You are invited to the pre-rally show for The RUN's May 17th rally series from Malibu to San Diego. At the pre-rally show you can show your car, listen to some live DJ music, enjoy breakfast, and mingle with all the rally drivers before their send-off to San Diego. 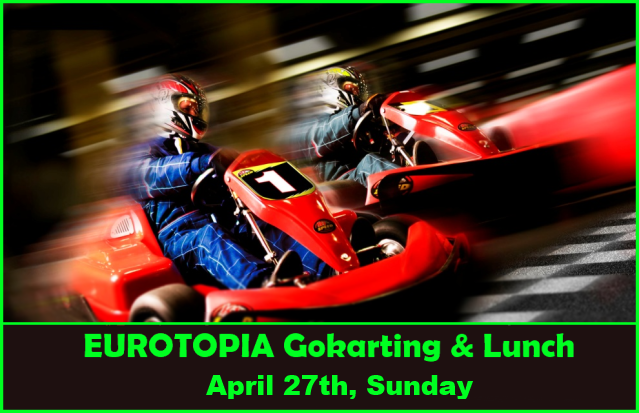 As of today we will no longer be posting any events on 924Board but we welcome you to join the Eurotopian.com forum or join our facebook group (www.facebook.com/groups/eurotopia/) to stay up-to-date with our events. We would like to thank 924Board for letting us share and post our SoCal events on here. Our forum Eurotopian.com has been up and running for 9 months with phenomenal growth (nearly 800 members) and we foresee continued membership growth/events in the near future.